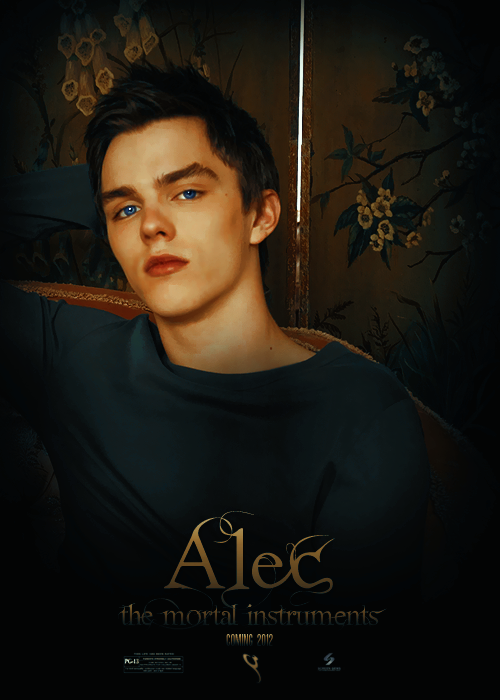 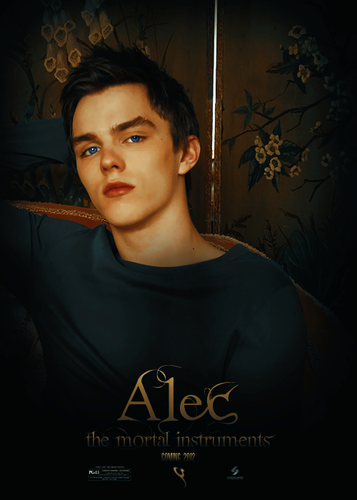 Alec. . Wallpaper and background images in the Alec & Magnus club tagged: the mortal instruments city of bones fanmade movie poster alec lightwood.